When you choose Virginia Dentistry by Design, you’ll find we offer a full range of comprehensive preventive, restorative and cosmetic dentistry services, along with affordable financing options. Our office proudly serves the Northern Virginia areas of Herndon, Reston, Great Falls, Sterling and Oakton. We proudly offer free first visits to discuss options about cosmetic smile makeovers, dental implants, orthodontics, and more! 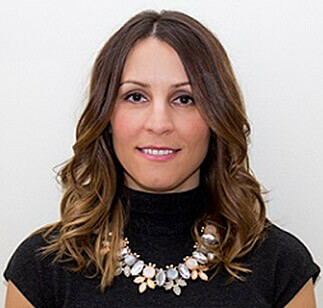 From porcelain veneers to teeth-whitening, Dr. Dilolli and her talented team are dedicated to providing cosmetic dental options that will keep you smiling beautifully for life. 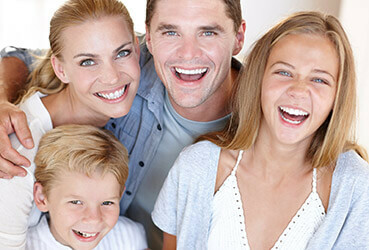 When looking for a new dentist, you want someone knowledgeable that can provide complete treatment for your family. Our Herndon, VA dental practice serves the areas of Reston, Great Falls, Sterling and Oakton, and we take pride in offering a comprehensive menu of services, all in one convenient location. Best of all, Dr. Dilolli is not only dedicated to providing excellent care—we want to give you the best customer service experience possible. We achieve this through gentle treatment and an attentive, accommodating team focused on every detail of your care and comfort. Whether you need a basic preventive dental cleaning and exam or more complex procedures—we are here for you. It’s never too late to love your smile. Dr. Dilolli can fix gaps, cracks, chips, stains and missing teeth using a variety of cosmetic procedures. From Invisalign® Clear Braces to porcelain veneers to teeth whitening, our cosmetic options allow you to get the smile of your dreams—at any age! 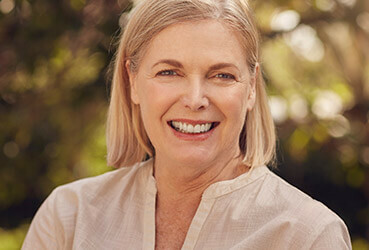 Dental implants are the latest, greatest option for replacing missing or severely damaged teeth. Implants mimic your natural tooth structure, providing better function and improved aesthetics. 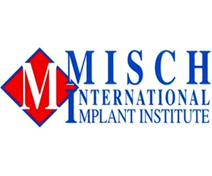 With a 95% success rate, implant treatment is a solid solution that can last a lifetime with proper care. Dr. Dilolli provides complete, start-to-finish orthodontic treatment from our Herndon, VA dental practice. 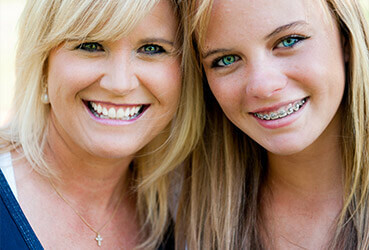 Traditional braces are an excellent option for patients of all ages with uneven smiles, and Invisalign® Clear Braces provide a discrete solution for teens and adults utilizing invisible aligners.